The Cellar Door provides a wonderful opportunity to sample aged red wines that are not often readily available. 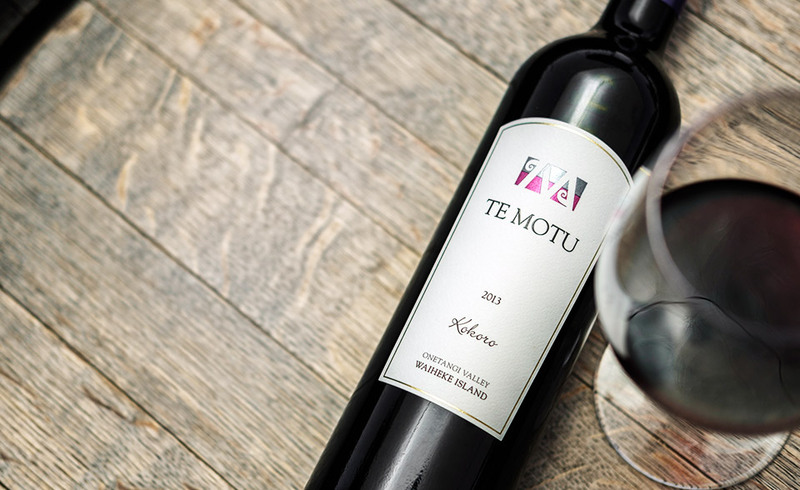 Get to know our rich, complex Bordeaux-style wines a little better with The Te Motu Heritage Flight, A selection of 4 of our wines including two vintages our flagship Te Motu at $20 per person. 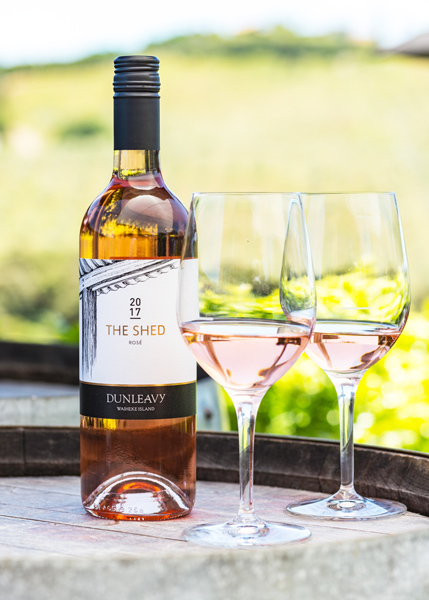 Also available are the Dunleavy and Te Motu ranges by the glass. Bring the family and make an afternoon of it. Walk the Onetangi Valley trail or just stop and savour a glass or two as the sun sets over the ridge. 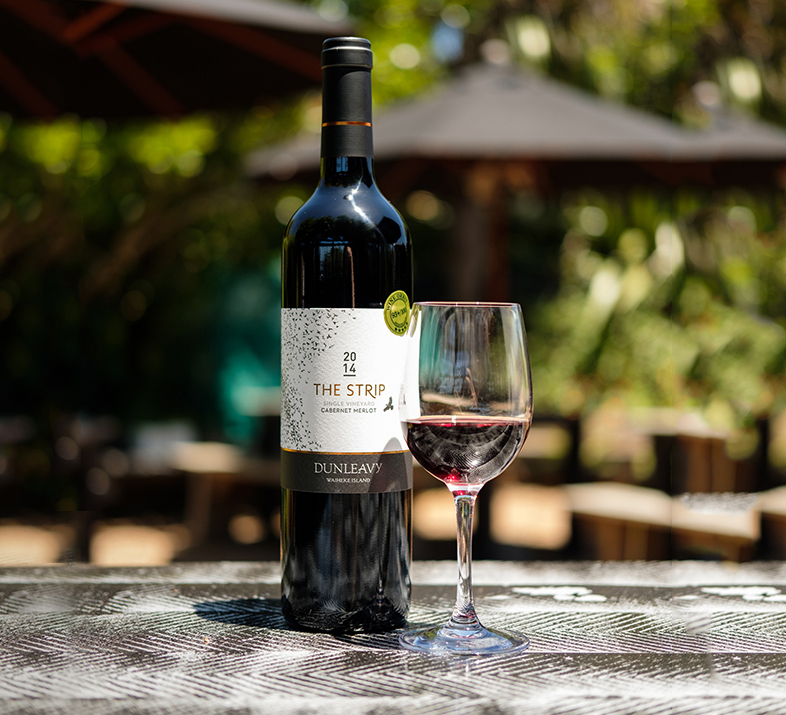 Click below to find out what we’re pouring this week at the Cellar Door. 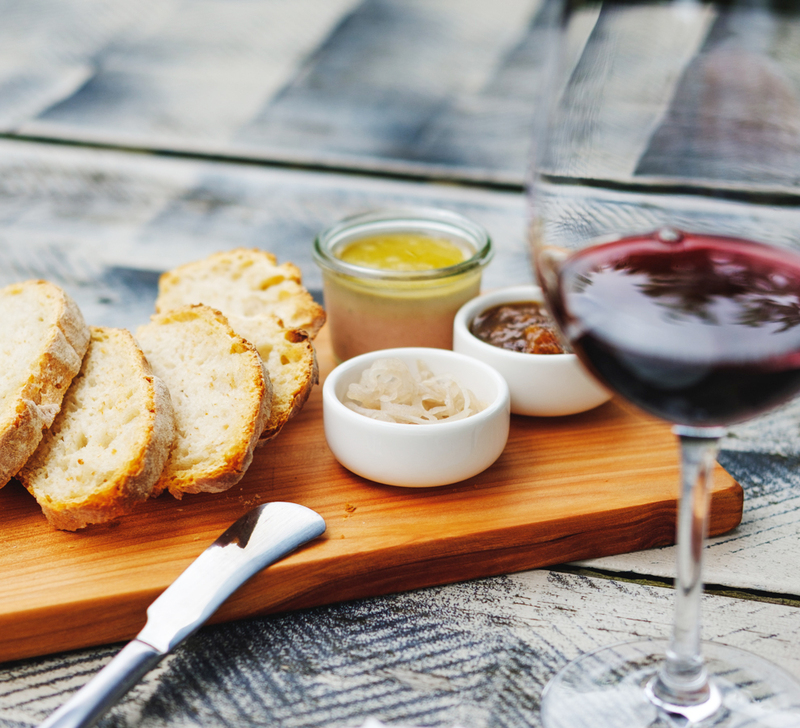 Seasonal tasting plates to match with your Waiheke Wines as you relax and enjoy the sunshine. 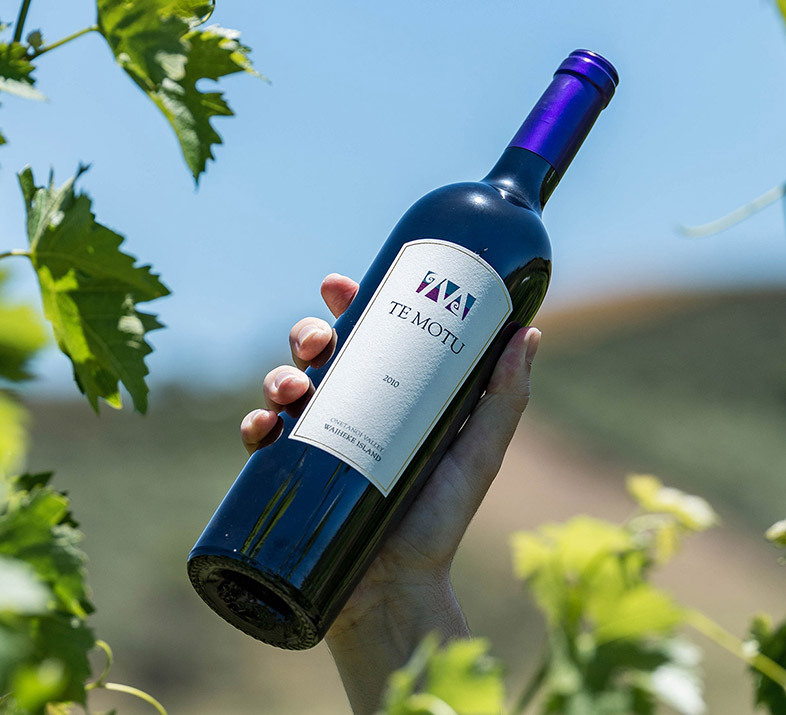 Savour your wine-tasting experience and order online – we deliver both to New Zealand and abroad. 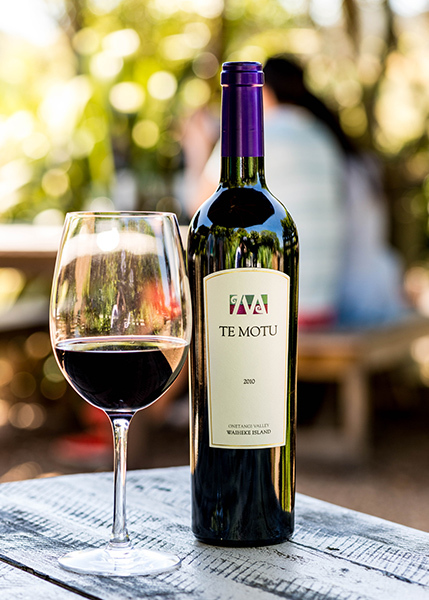 Te Motu Wines are available in New Zealand through a number of Fine Wine retailers and Restaurants/Boutique Lodges. Our wines are also available internationally. Find out where to buy here.